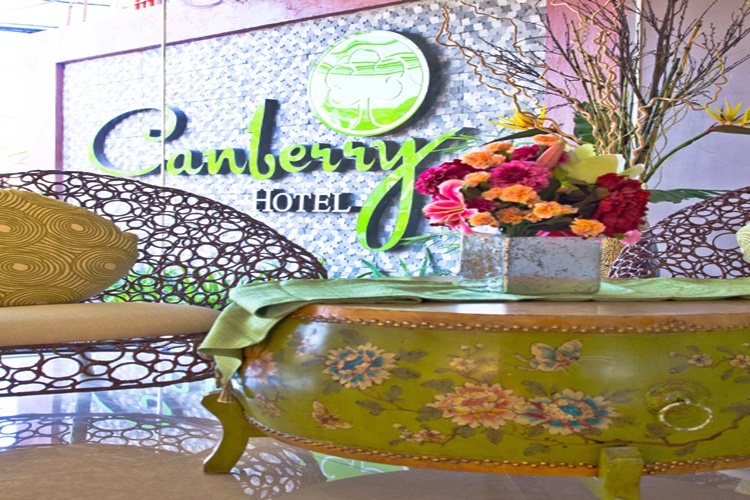 Have you visited Canberry Hotel in Cebu City? 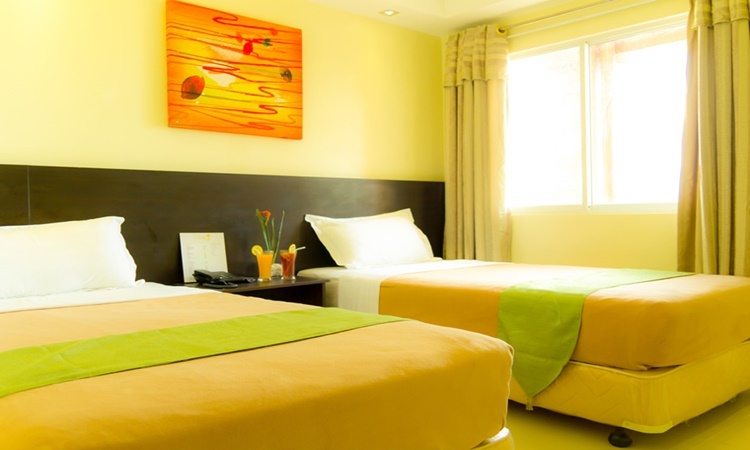 CANBERRY HOTEL – There are lots of excellent hotels on the island of Cebu and one of them is the Canberry Hotel in the capital city. 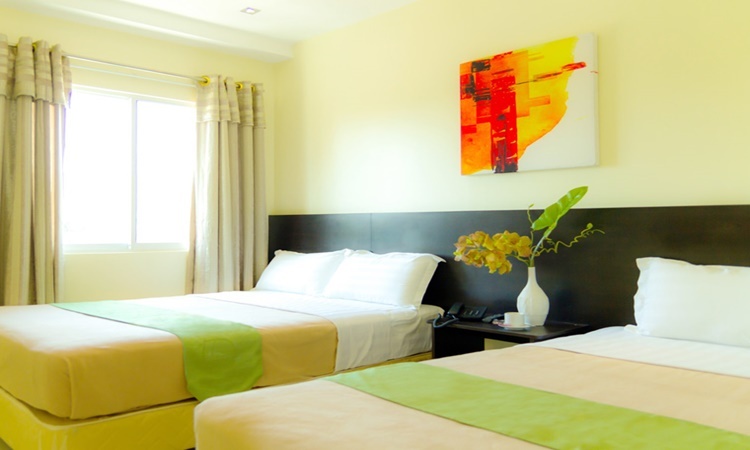 Canberry Hotel is one worth-visiting haven in Cebu aside from the Summit Circle Cebu. It is a relaxing place that offers excellent accommodation at a pocket-friendly price. 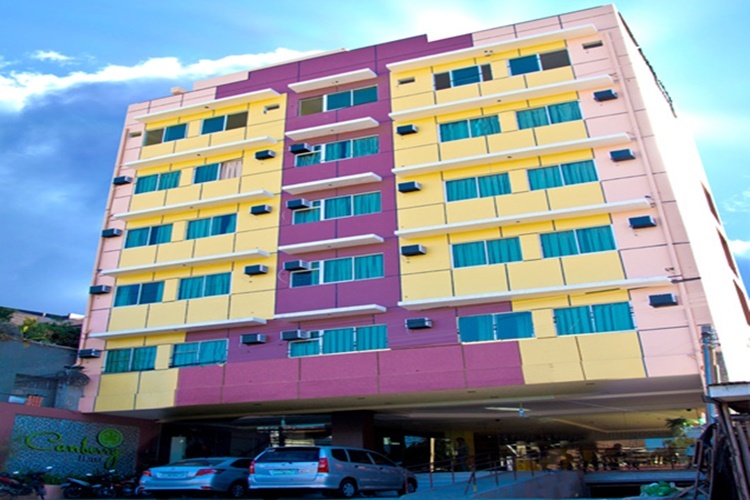 Canberry Hotel is located along V. Rama Avenue in Guadalupe, Cebu City, Philippines. It never fails to impress guests and vacationers with the services it offers. 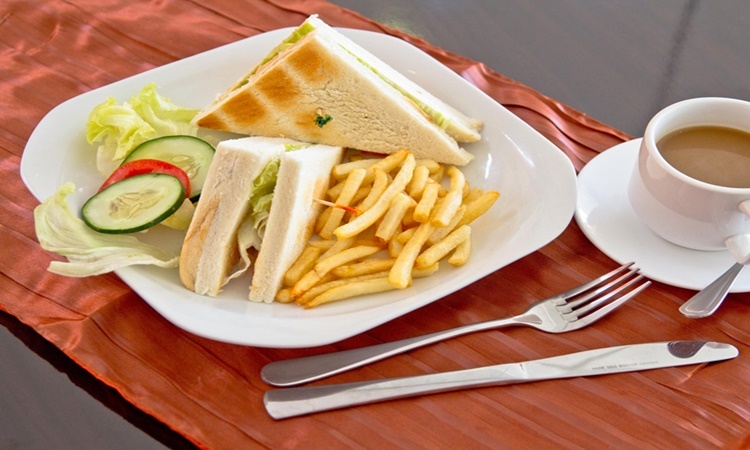 Part of the excellent accommodation offered by Canberry Hotel is a dining that satisfies both your hunger and cravings. 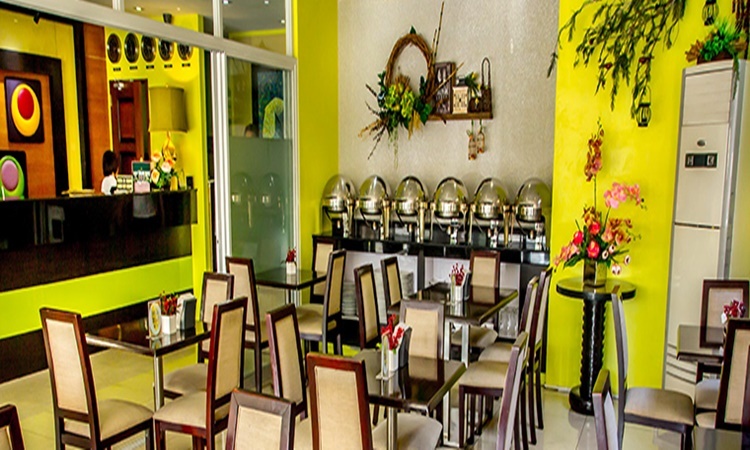 You and your loved ones will surely love the food and drinks served at the hotel’s restaurant. 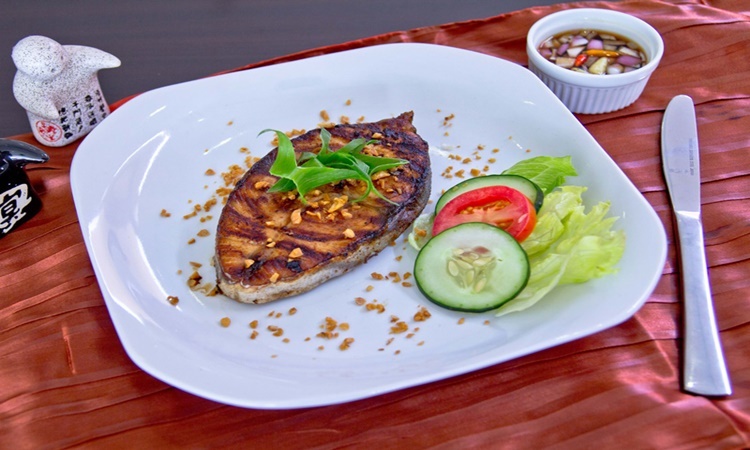 There are lots of sumptuous food to choose from at the restaurant – from breakfast to snacks to lunch and then to snacks and dinner. 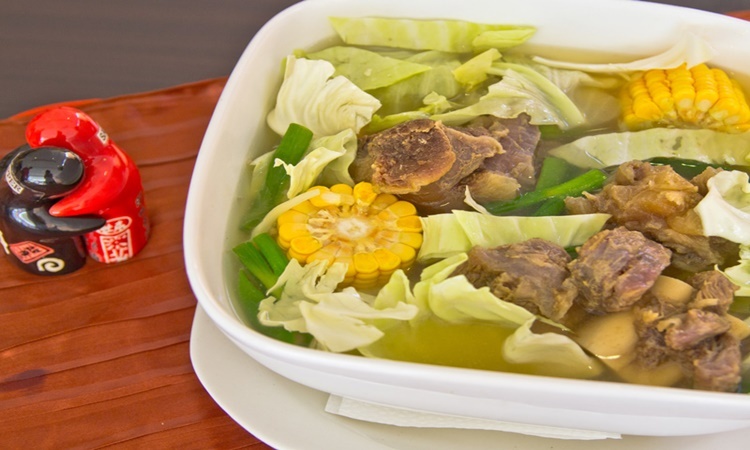 There’s no need for you to go out and look for restaurants that serve delicious foods. There are several room types to choose from at Canberry Hotel. 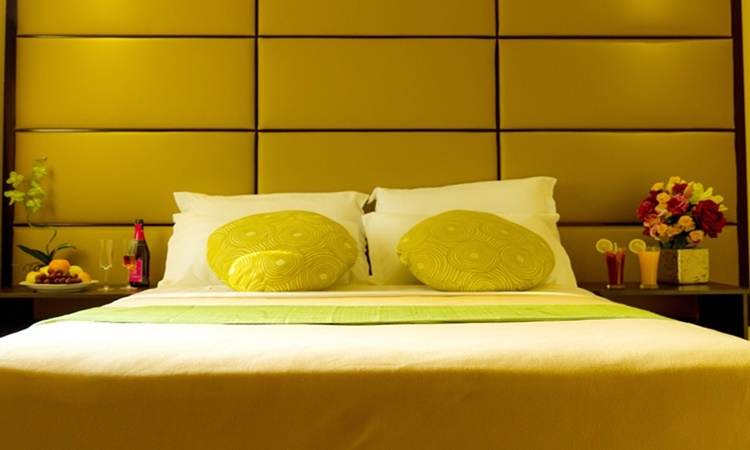 Each is perfectly-designed for the comfort of the guests and vacationers. 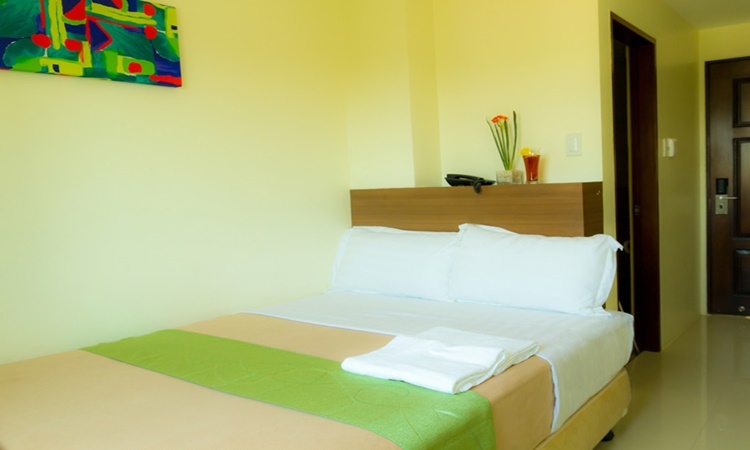 The Standard Room is equipped with one double-sized bed and an LED television with cable channels. 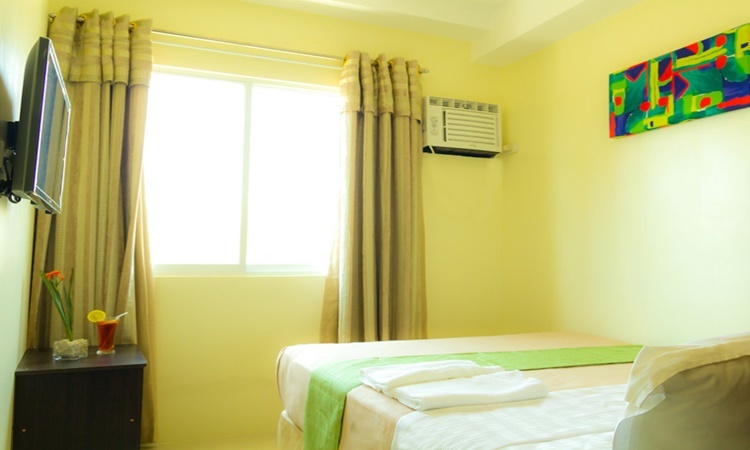 The Superior Room at Canberry Hotel is equipped with two single-sized beds and an LED television with cable channels. 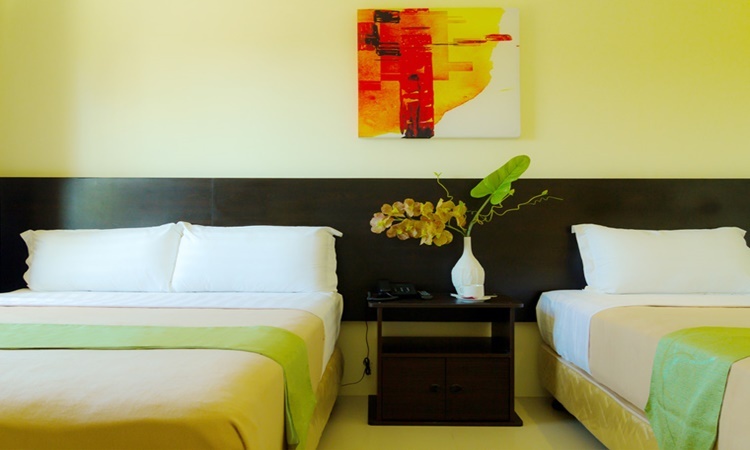 The Deluxe Room is equipped with one double-sized bed, one single-sized bed, and an LED television with cable channels. The Family Room at Canberry Hotel is equipped with one queen-sized bed, one sofa bed, and an LED television with cable channels. Are you planning to visit the Canberry Hotel soon? Feel free to visit the hotel’s official website for the reservation. To get to the island of Cebu, you can simply book a flight bound to Mactan International Airport. There are several airlines offering flights to MIA. A plane travel is the fastest way to get to the island.